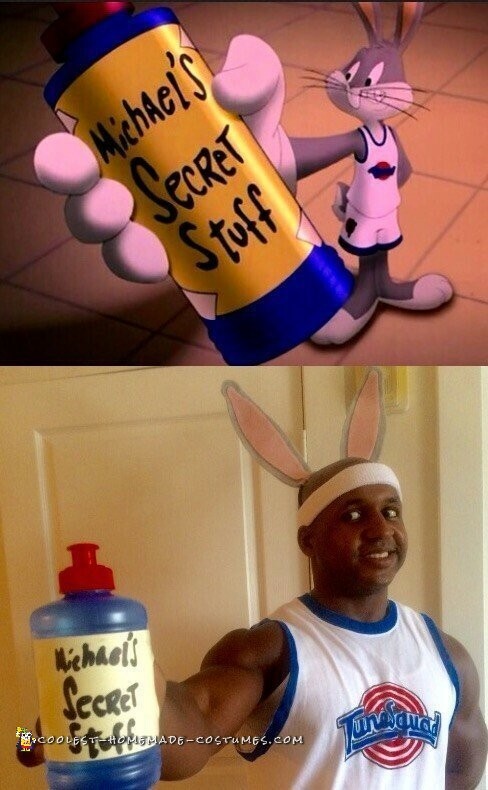 Growing up watching Space Jam and easily being able to recite the entire movie made choosing this year’s Halloween costume an easy and exciting idea. 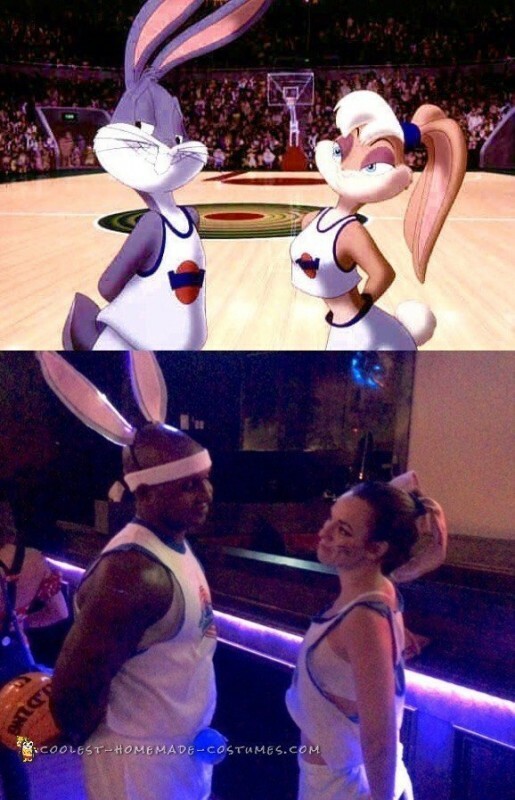 Making the jerseys and bunny ears (while of course, watching Space Jam for inspiration) was challenging but turned out to be a huge hit. 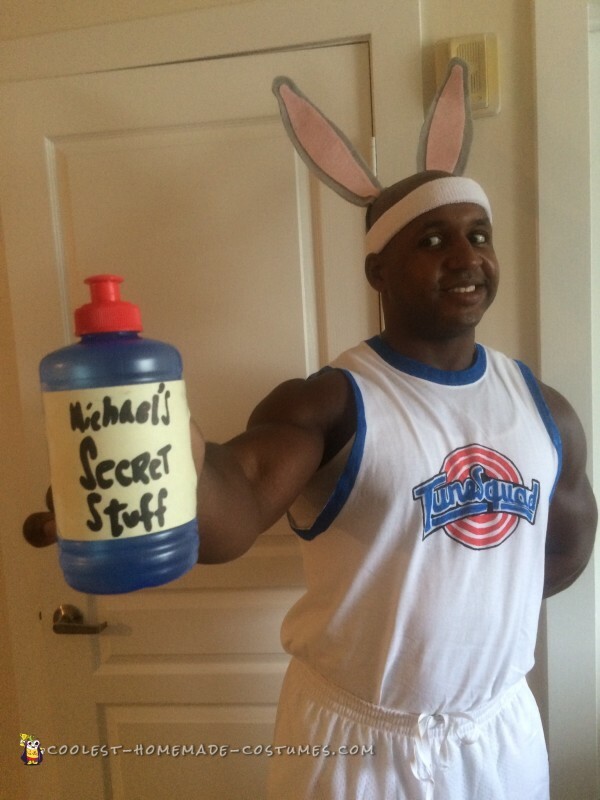 Of course we had to throw in the “Michael’s Secret Stuff” water bottle and a basketball for the Tune Squad vs Monstars game! 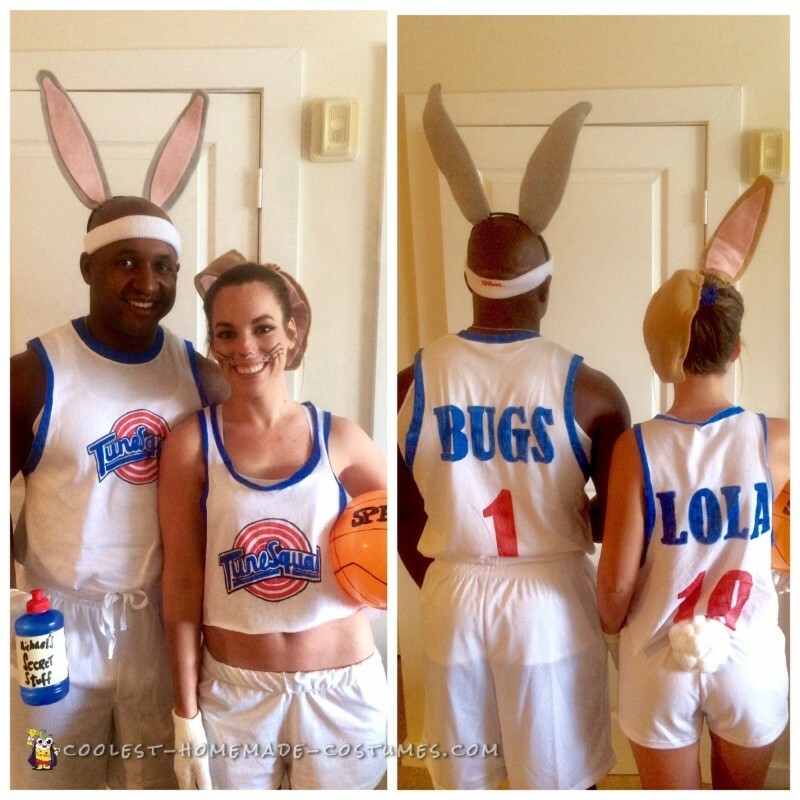 Best part of the Halloween night: DJ at the party playing the Space Jam theme song.